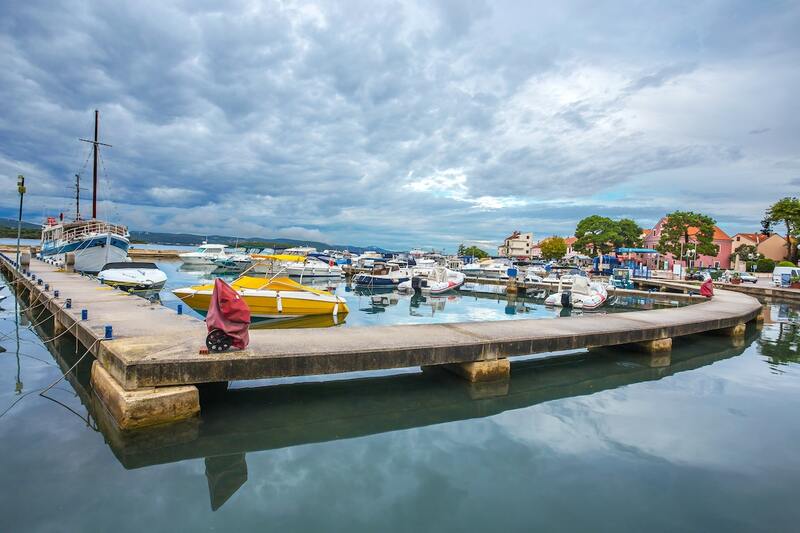 One of the popular cities of Croatia, Biograd Na Moru serves the great package for your fun vacations. It offers a wide range of fun amusement parks to bustling seaside ports that attract travellers all over the globe. 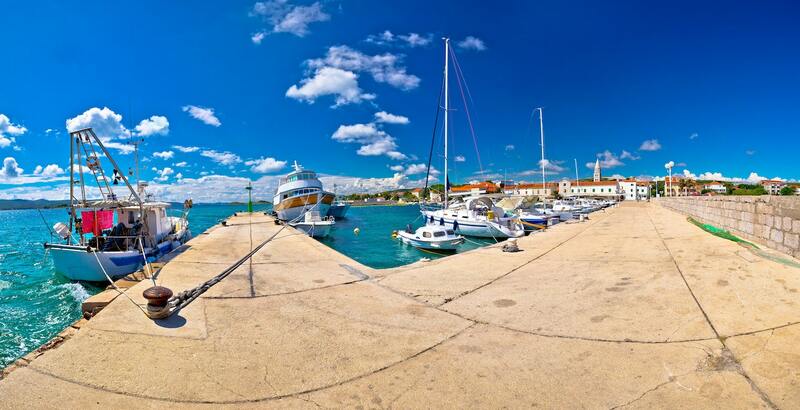 Biograd, the royal Croatian town is surrounded by interesting historic sculptures and amazing national parks that provide complete entertainment to tourists. You will definitely get amazed by the array of beautiful beaches covered with pine forests. 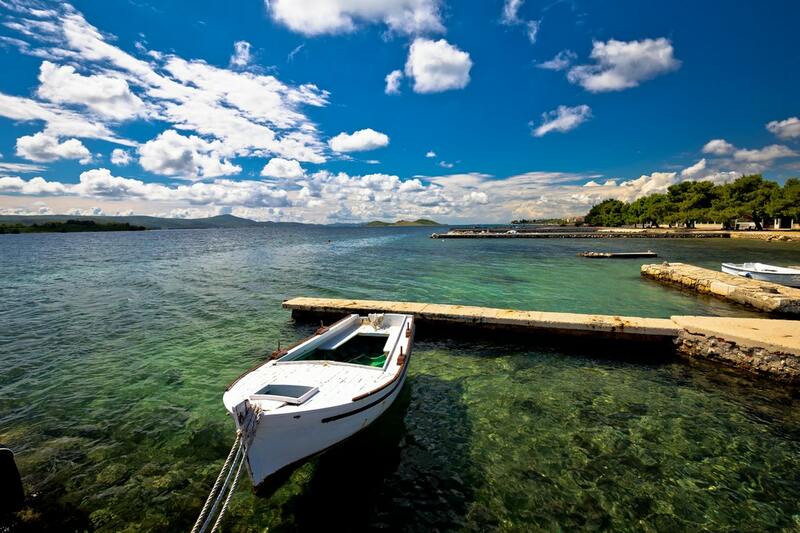 Along with the natural beauty, Biograd Na Moru is equipped with marinas that become the meeting point of many ships. Abundant with the series of restaurants, you can taste the spoon out of yummy dishes. Dive in the depths of amusement with the Fun Park Biograd, which gives the immense pleasure to your friends and families. Surrounded by nice restaurants and bars you will get delighted by the number of activities it offers. Enjoy the magic shows or play games in Hall playground and take pleasures of your panoramic rotating wheels. Spend your fun day with the thrilling rides of the Big blue roller coaster and bumping cars or enjoy your time in a 7D horror house. This amusement park not only entertains small children but also fascinate the adults. Employ your hours in Fun park Biograd. Perfect place embedded with fun! Covered with grassy edges, Vransko Jezero Nature Park is the most important famous bird habitat. Rich with the stock of birds, you can explore the trails around the lakes by cycling or walking. The wonderful aroma around the lake and the breathtaking views will let you stay a few more hours. You will get amazed with the wonderful experience of bird watching. From fishing to cycling, Vransko Jezero Nature Park offers great pleasures to the visitors. For all nature lovers, it’s a boon! Don’t miss to take snaps with the lovely view of the landscape. 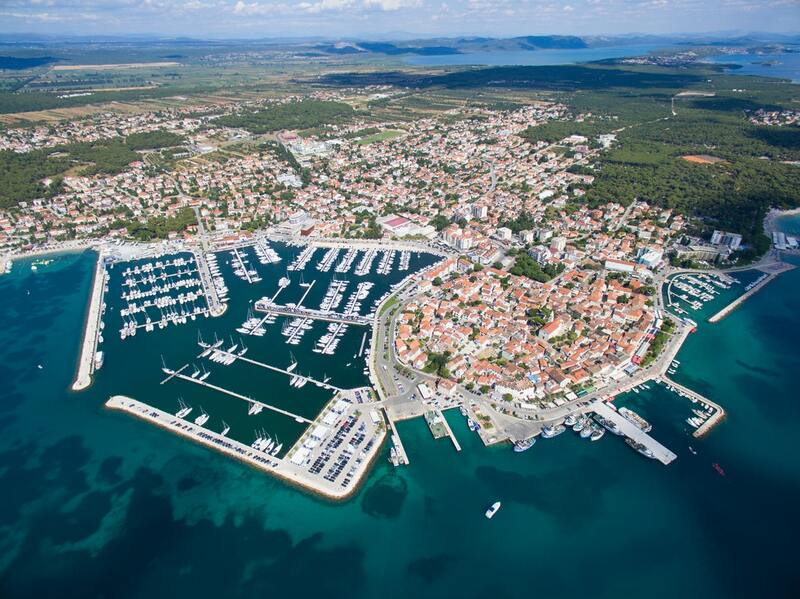 Get a look at the Marina Kornati one of the world’s outstanding sailing destination having the number of yachts and speedboats. Enjoy yourself with the piped music and watch beautiful views of the sunset. If you are looking a fun place for your families and friends then you should visit Adventure Park in Biograd Na Moru and take pleasures of different adventurous activities from zip lines to quad rides. For all beach lovers, you can spend some time at Drazica beach, one of the pebbly beach filled with clear water offers you a range of facilities. Hire the sun loungers and relax beneath the shades. Visit Zavicajni Muzej Biograd Na Moru, the amazing museum filled with the number of items of an ancient era. All archivists will surely love this place.